How many times as a parent have you been in a queue in a shop and been harassed by a child who desperately wants you to buy them a magazine just so they can have the free plastic toy. I think magazines are great for children but I want my girls to make a choice based on the content not on the soon to be disposed of and added to landfill toy. Discovering ‘Storytime’ magazine was a real revelation for me as a parent and a librarian, I felt that it offered a really attractive option which appeals to both children and parents. It doesn’t come with a free gift and contains no adverts instead there is plenty to amuse and delight within the covers. Inside you will find a real mix of traditional tales, fables, myths, legends and rhymes which is so refreshing. 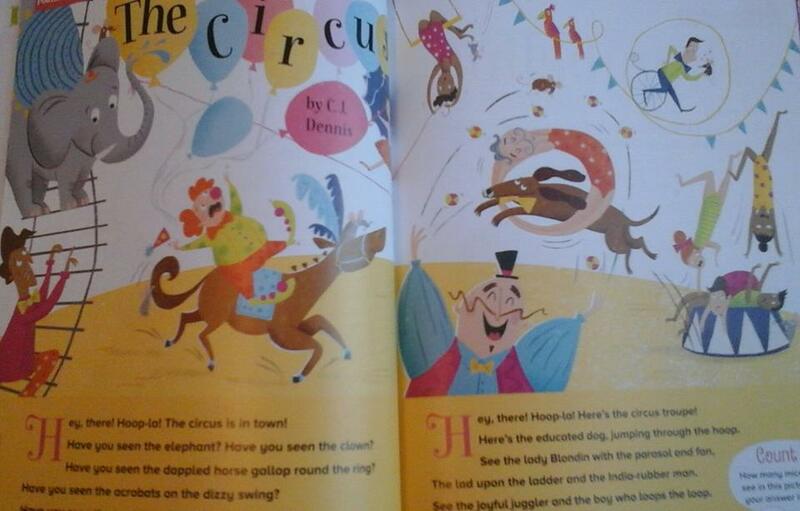 There are so many traditional tales to discover which your child may not be familiar with from all around the world. ‘Storytime’ helps to maintain the storytelling tradition ensuring these stories get passed down to the next generation and don’t get lost. Not only does it offer new adventures, each magazine also features a familiar fairy tale children will recognise eg Thumbelina. 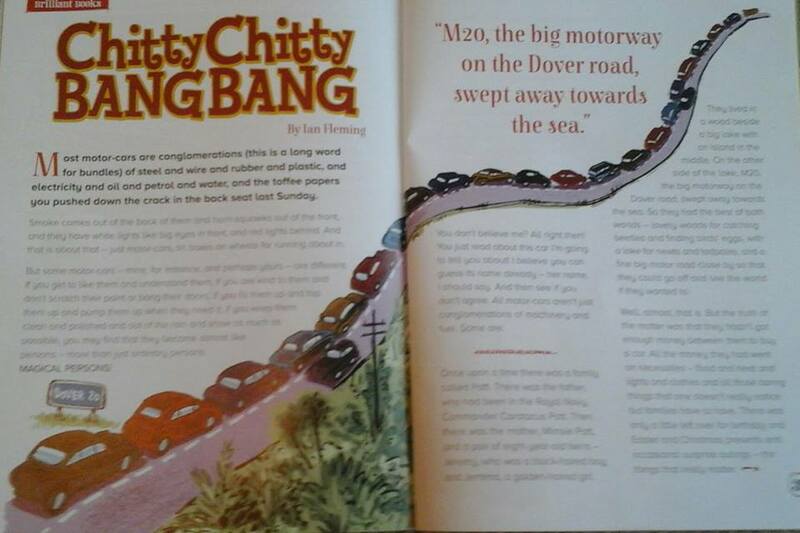 Each issue contains an extract from a book which helps to introduce children to some fantastic classic books. 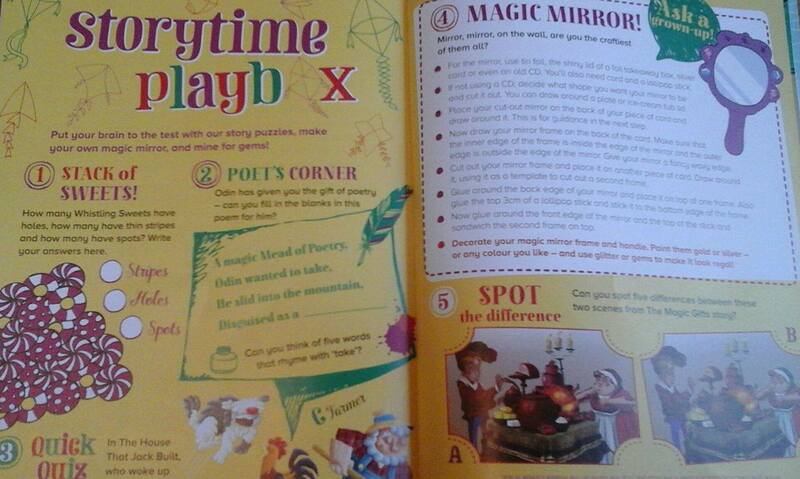 Children will definitely be entertained by ‘Storytime Playbox’ which is full of puzzles, arts and crafts to try at home. There really is something for everyone within these gorgeous pages. 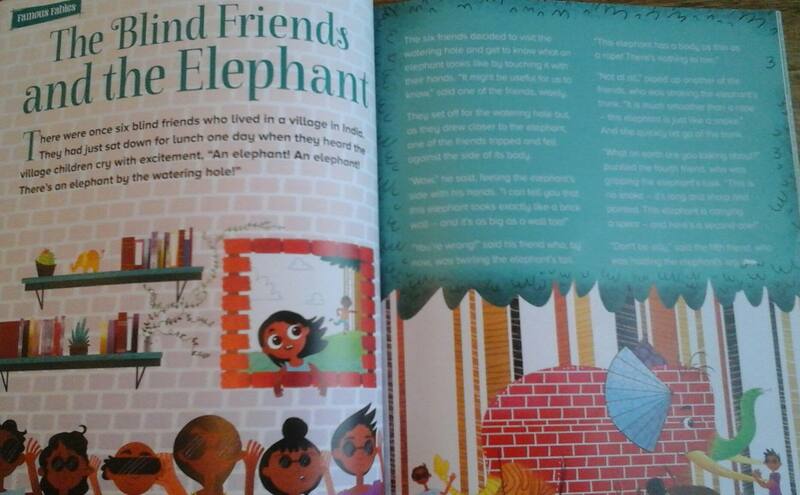 Storytime magazine is a brilliant resource for schools with its superbly written stories. It is ideal for Guided Reading sessions or to encourage reluctant readers to engage with reading if they feel anxious about pages full of text. The magazine is of a very high quality. It is much sturdier than a traditional magazine which may not stand up to many re reads in a school environment. I often find that magazines or graphic novels can provide a starting basis for reluctant readers to help develop their love of reading. When you are thinking about how you could utilise it in school there are so many options. You could share the stories with KS1 or use it for creative writing with KS2. I found it very useful when my daughter was studying the differences between myths, fables and legends last year and it offers a really fascinating insight into other cultures storytelling traditions. With stunning illustrations and beautiful stories, ‘Storytime’ magazine is a joy to behold. It would be an excellent addition to any home or school. 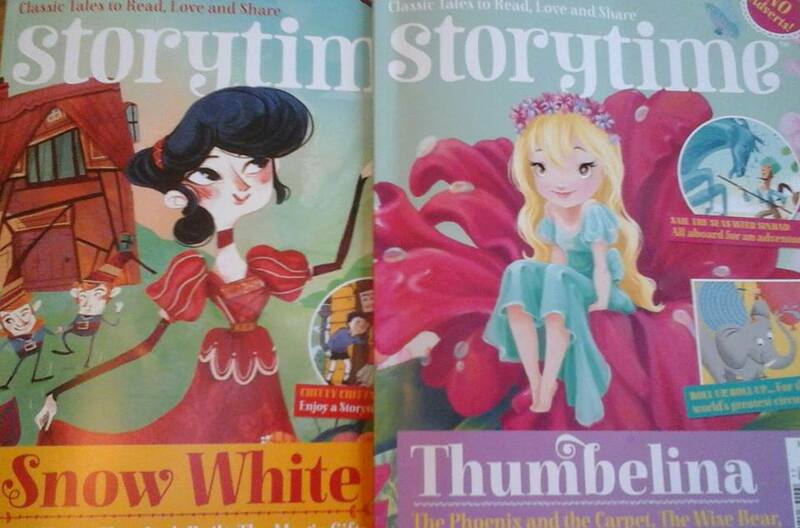 You can buy ‘Storytime’ as individual issues in large supermarkets and newsagents or you can order a subscription. I’ve been a fan of Storytime since the first copy arrived in the library but I was sent these two copies which I have reviewed today in exchange for an honest review. This entry was posted in Uncategorized on February 17, 2016 by bookloverjo.